Brrrrrrr... It's cold so warm yourself up with some Vocals... Check out our next show for 2 hours of choons!!! When :: Tuesday, December 16, 2014 @ 2PM-4PM US EST / 11AM-1PM US PST, CONVERT TIME. Did a link or torrent ever get posted for this session? Posted: Wed Feb 25, 2015 5:59 am Post subject: VOT 117 and VOT 118 ? 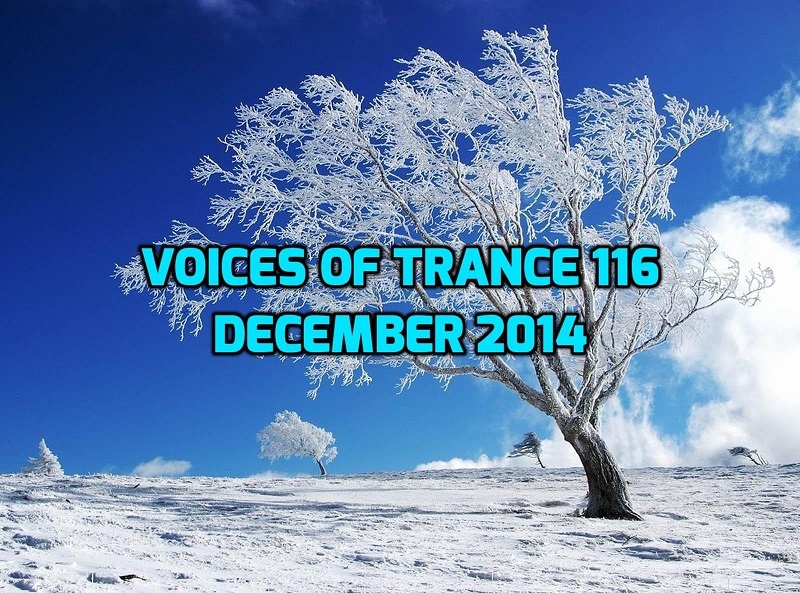 I kindly ask for Voices Of Trance 117 and Voices Of Trance 118 download links. Please ! For those who cannot wait (like me) I found VOT 118 download link (slow). Posted: Thu Mar 05, 2015 10:59 am Post subject: VOT 117 CUE file? Is there a cue file for this mix as well? I use the CUE files with Vox, my mp3 player, as I like to know the name of the tracks playing. P.S. if someone could post a link to the VOT 115 CUE file as well (to that thread), that would be wonderful as the link posted doesn't work anymore. Posted: Sun Mar 08, 2015 9:21 am Post subject: Re: VOT 117 CUE file? Is there a cue file for this mix as well? I use the CUE files with Vox, my mp3 player, as I like to know the name of the tracks playing. Cheers! P.S. if someone could post a link to the VOT 115 CUE file as well (to that thread), that would be wonderful as the link posted doesn't work anymore. I do not have 116 or 118 CUE files. 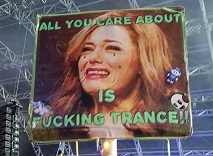 I posted 115.cue file inline to that thread, grab it to notepad and save it as 01_GT_vs_Project_C_-_Voices_Of_Trance_115_(November_2014).cue. Sorry I forgot to mention it there. Posted: Sun Mar 08, 2015 4:36 pm Post subject: Re: VOT 117 CUE file? Does anyone have a track list? Perhaps I could create a cue file myself, but I'd need to know what songs were in this mix. Do you mean the original links or my posts? It seems all official download links are broken, the server requests for authentication, so it is by purpose. If you want some older mix from my posts, just try to Google the link or the file name, it might find a page with alternative download link. i've pretty much exhausted google with trying to find the mixes, which is sad because i started with the newest and was working backwards and my favorite mixes are in the 05-06 months. I'd really like to get them all maybe someone can host them on dropbox or something? I'd be eternally greatful to anyone who can help complete my collection. Check this server: http://unicastbg.dyndns.org:8090/GenerationTrance , there are many mixes, username and password are provided in this thread by server's owner. that link doesn't seem to work for me. if i remove up to the ,org i get a login + pass screen but the aforementioned credentials don't work. any idea where GT & PC went to? maybe someone could upload their mixes to a dropbox? ironmanthing: You need a big Dropbox for that! Any1 got the track list? Sorry, it seems cue files are not available anywhere. Best mixes I have heard in a long time! !